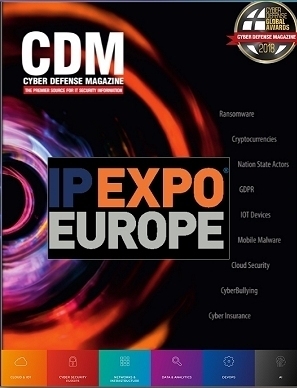 Cyber Defense Magazine is a major contributing Media Sponsor of the IPEXPO Europe Conference 2018.Join us in a once a year special co-marketing opportunity. 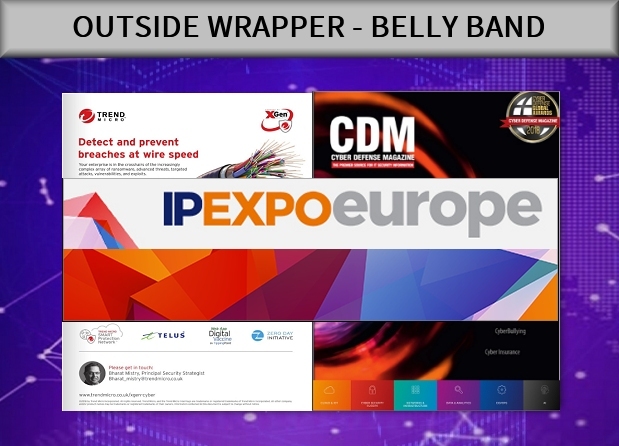 We print thousands of copies of our high quality, glossy Special Year End Print Edition exclusively for the IPEXPO Europe Conference, which takes place in London, UK this October 3-4, 2018. 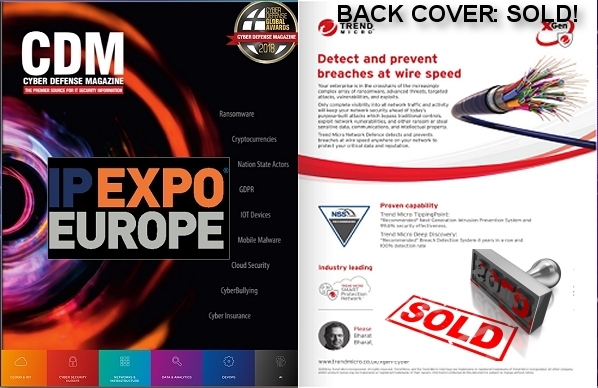 Our staff hand out every copy available during the show and IPEXPO Europe Conference teams up on various marketing efforts of our Magazine during the event – our publisher is even one of their favorite speakers. We then launch the eMag edition both online and native mobile, which is downloaded over 100,000 times throughout the year. 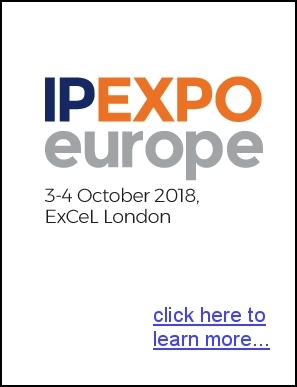 This year, we have a special limited opportunity to offer select “Hot Seat” live streaming and playback hosted video interviews at the new Video Media Station being setup by our team with the help of the IPEXPO Europe team. 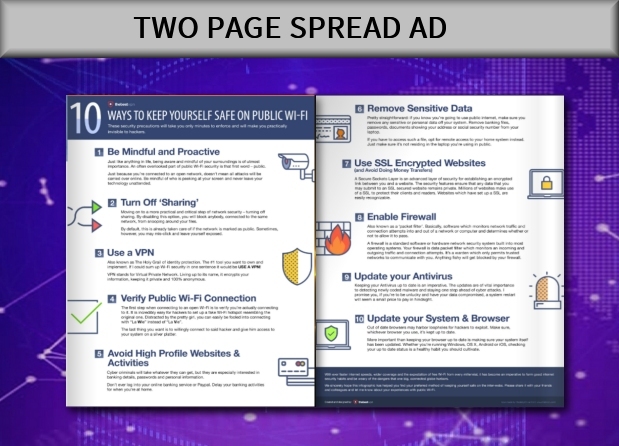 Learn more about Cyber Defense TV hotseats here. Print is finalized in September, so we need all content in hand by September 7, 2018. 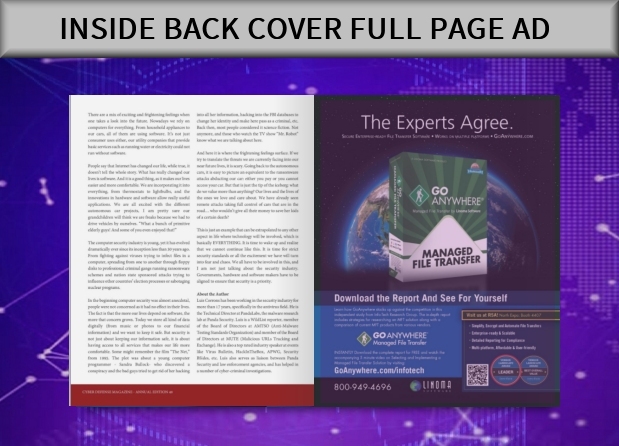 We have a very limited number of FULL PAGE Advertisements that we will randomly lay out in the magazine, regular price £1500 per full page advertisement, on sale for £750 each, with 5 remaining. 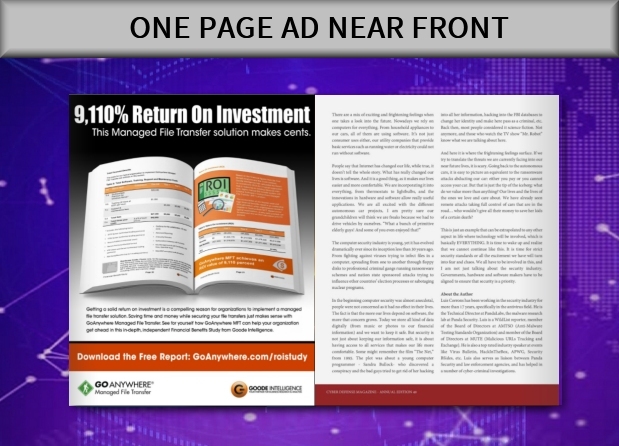 Questions or looking for a customized advertisement option? 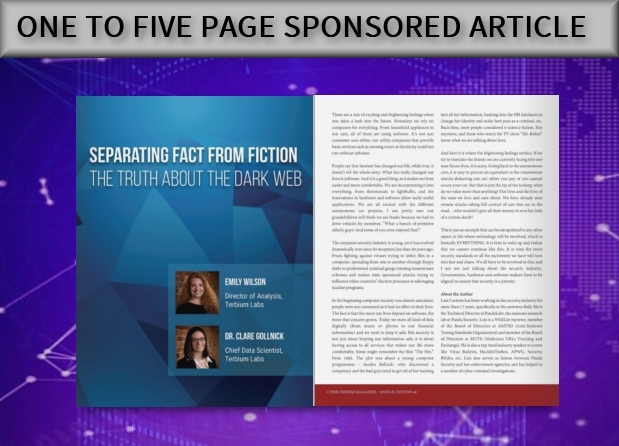 Please reach us directly at 1-833-844-9468 or via email at marketing@cyberdefensemagazine.com.